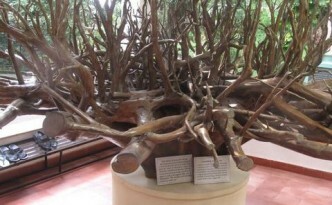 Nilambur is justifiably proud of its teak forests, and this root mass can be found at the entrance to a museum devoted to the tree species. 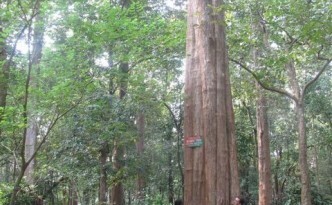 In a magnificent 150-year-old teak plantation named after the British forester H.V. 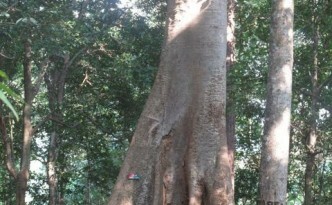 Connolly, the largest tree is a famous landmark for visitors to Nilambur’s extensive forests.